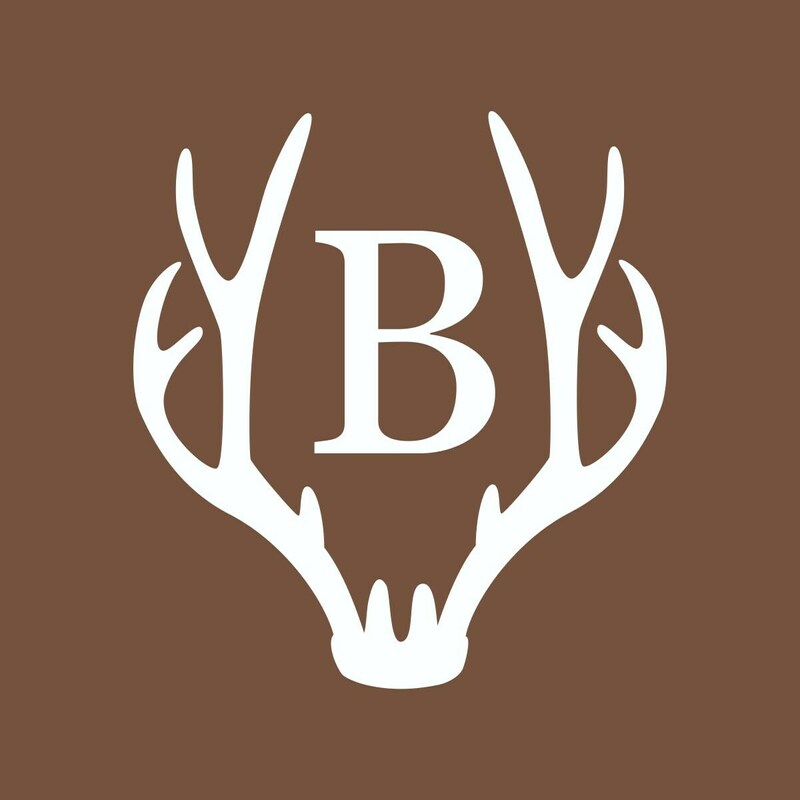 Put the finishing touch on your rustic or lodge style room with an antler framed monogram wall decal. Not just for walls anymore. 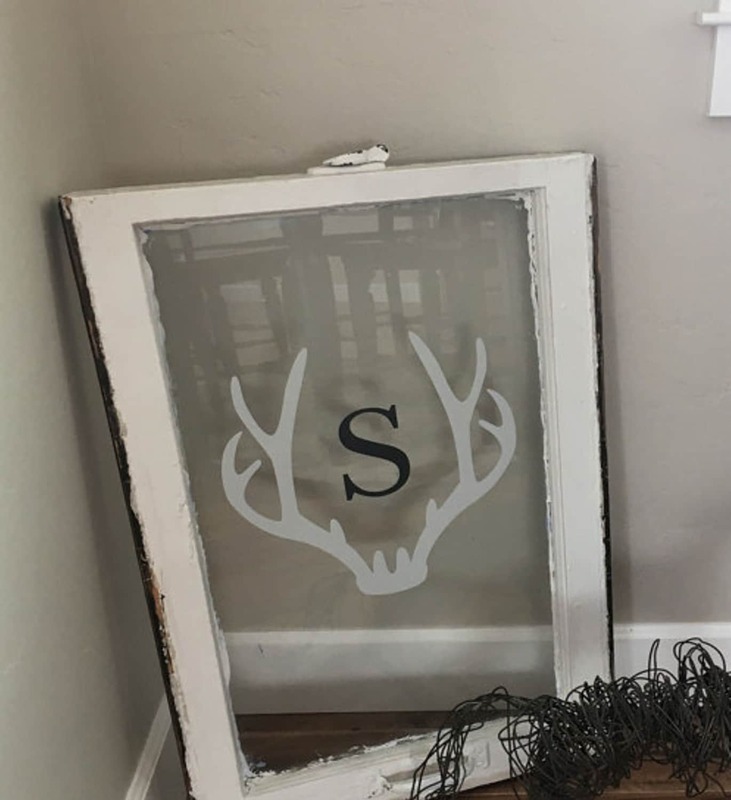 Joni S. from Pullman, Washington applied her decal to a vintage window. It makes a fabulous & trendy personalized home accessory. Jess M. in Washington asked me to do the design in a smaller size and in two colors. All of my designs are made to order so I was more than happy to accommodate her request and look at the results. 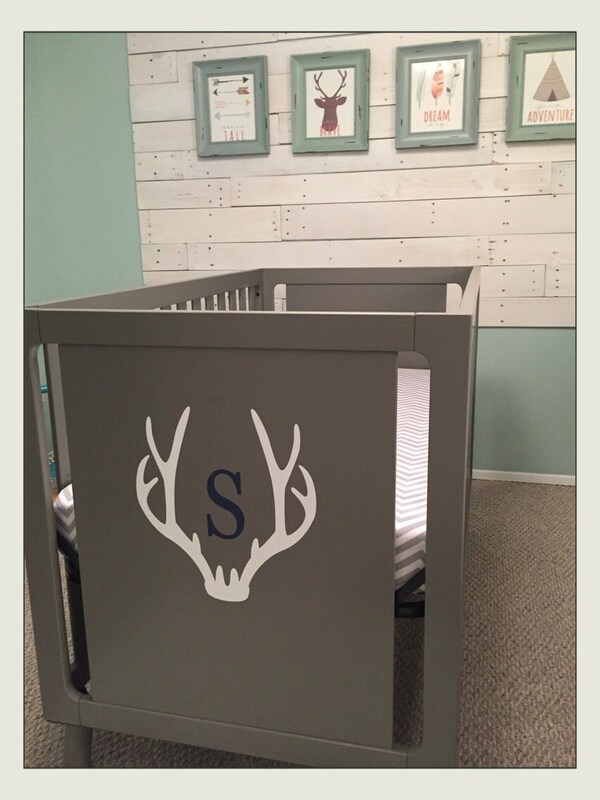 She ordered a matching pair to decorate the crib in this adorable rustic theme nursery. Love it! 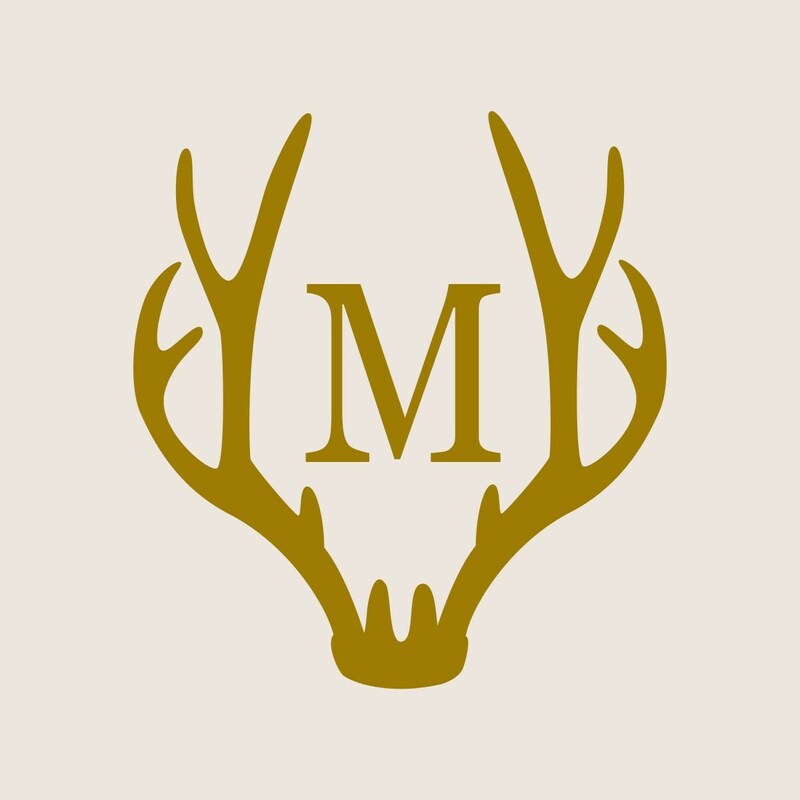 Antlers are a super trendy look and adding the monogram is a great way to make it personalized and unique. It also brings a touch of designer style to a manly space. 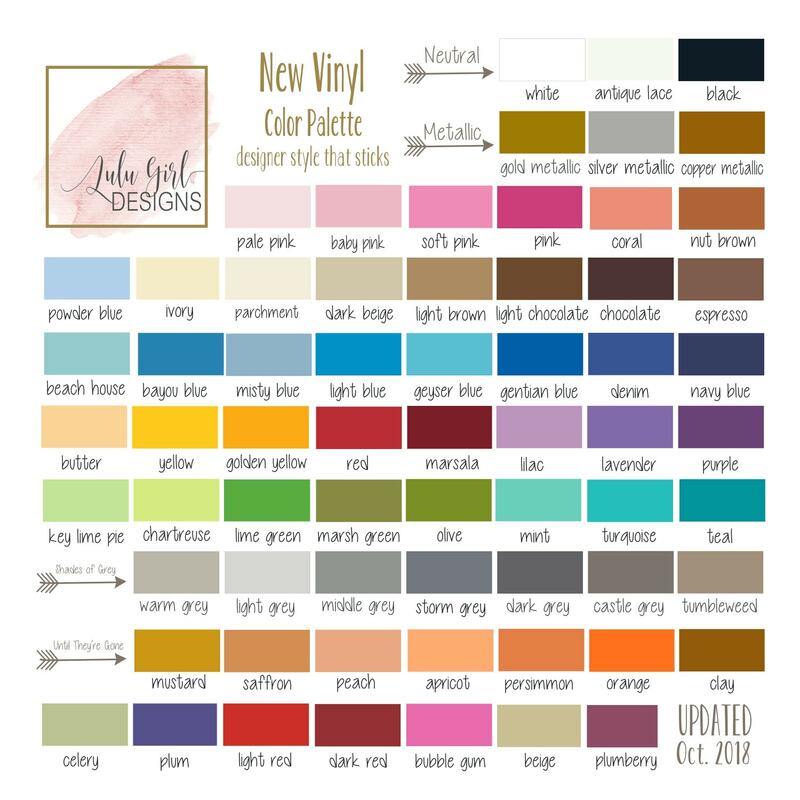 Designer decals are the affordable way to decorate with style. Super quick and easy to apply .... designs that stick!